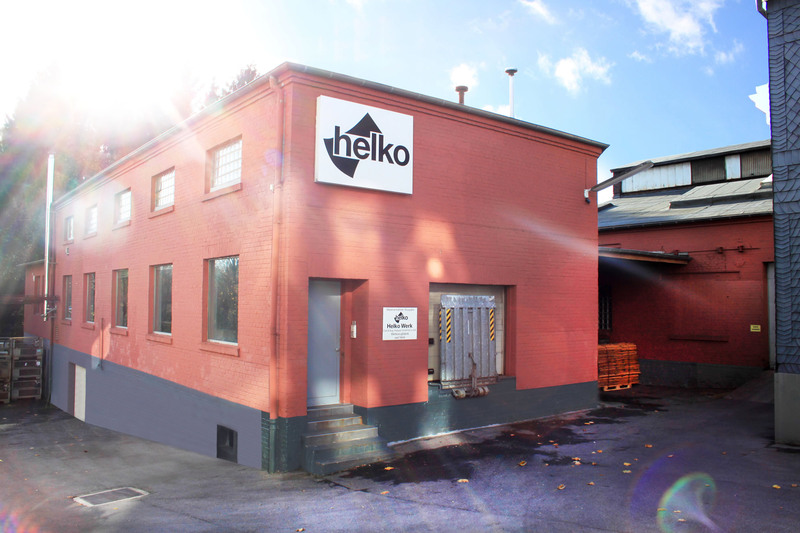 HELKO’s tradition of Supplying premium-quality axes and splitting tools reaches all the way back to the year 1844. HELKO’s philosophy is to supply high quality tools, which allow the job in hand to be done with more power and less effort. HELKO’s product range has been expandet with our in house developments of the TOMAHAWK, VARIO and LUCAS brands with an innovative ergonomically design. We strive to maintain the traditional woodchopper handcraft, with the launch of our exclusive TRADITIONAL and CLASSIC lines.